Green onions are awesome perennial plants. They die back and hibernate during the cold Canadian winter and emerge faithfully every spring. Along with rhubarb, they are one of the first plants to shoot up in the spring garden and are always warmly welcomed by Canadians after a long, cold winter bereft of garden fresh vegetables. 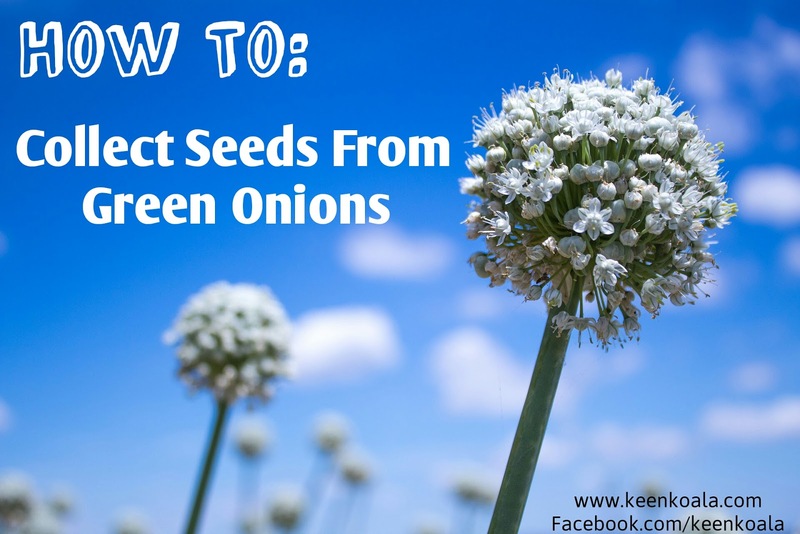 One way to propagate green onions is by collecting and planting the seeds. It's fairly easy to do and a great way to share your garden with friends near and far. 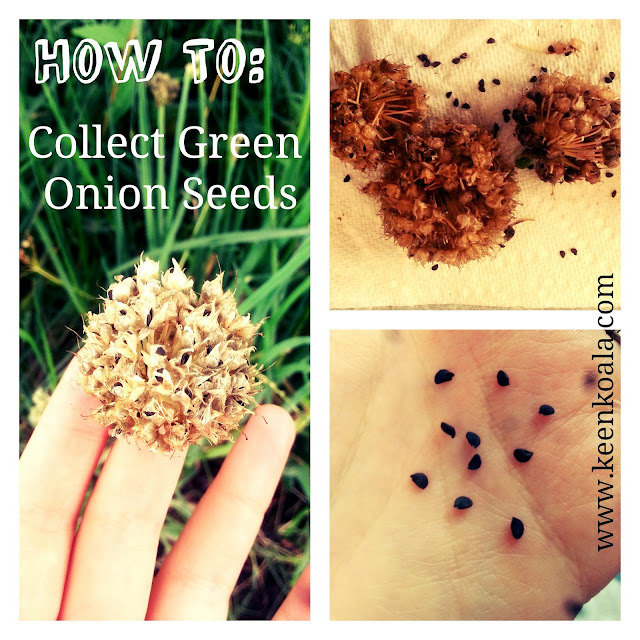 Seed collection can be accomplished starting in mid August in Canada. 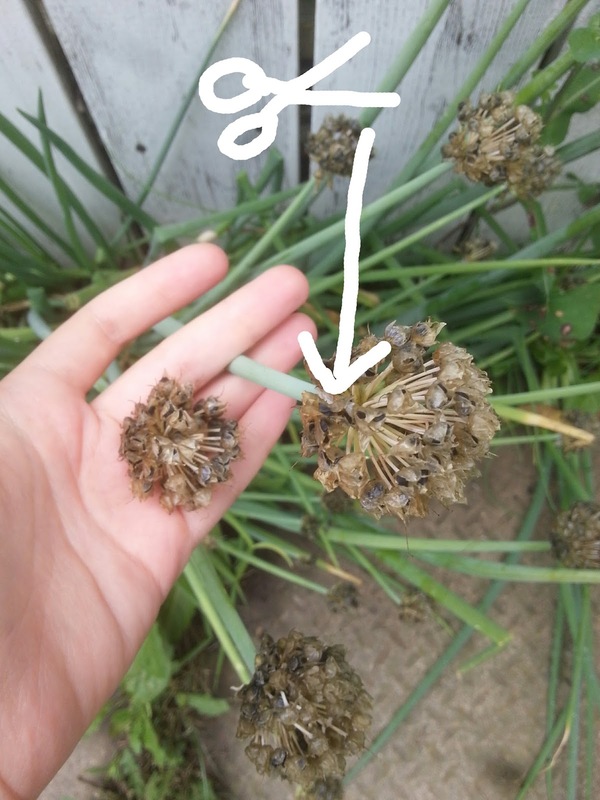 Keep an eye on the flower heads at the top of your green onion plants. 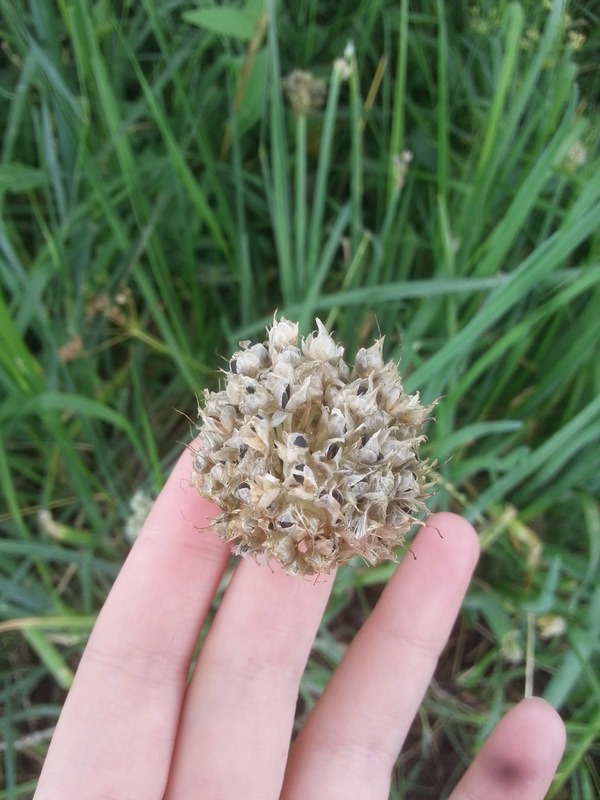 You will know that it's time to begin collecting once the seed heads become brown, wilty, and begin to open slightly. The black seeds inside will become visible. With a clean pair of scissors, collect as many seed heads as you would like. Just snip them off at the base. Don't take them all as you should leave some to help replenish your existing crop Next year. Lay out your seed heads on a clean paper towel. If they are moist from rain or dew, allow them to sit and dry out in a safe place for a few days. Once your seed heads are dry, place them in a clean paper bag and fold over the top. 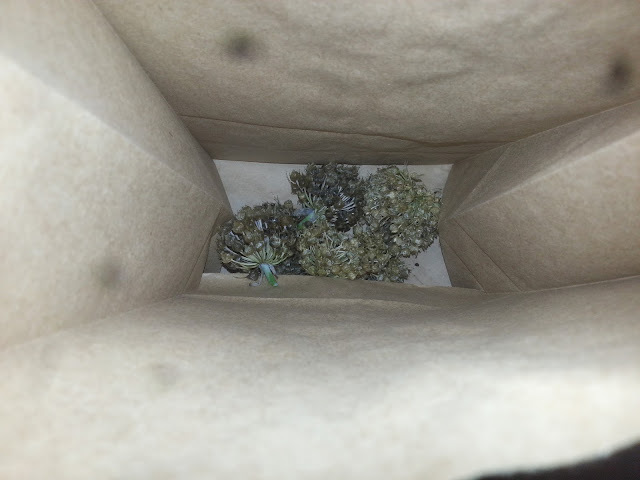 Shake the bag vigorously to release the seeds from the heads. 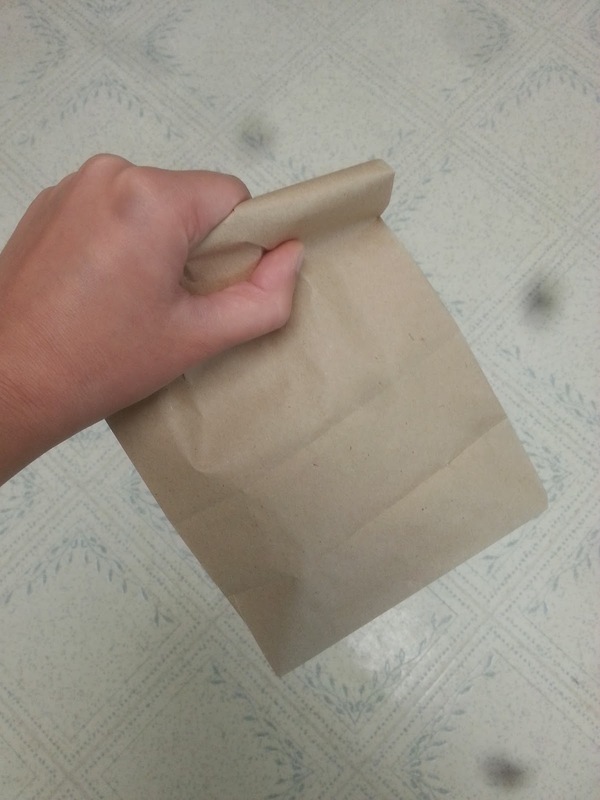 Open the bag and take a look. 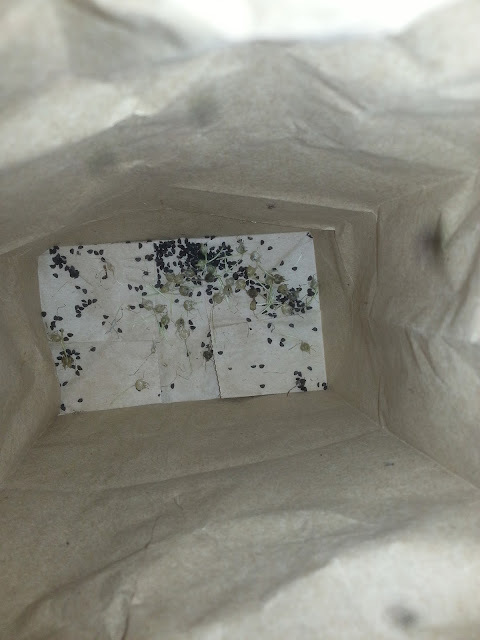 You should see a plethora of non-uniformly shaped black seeds. 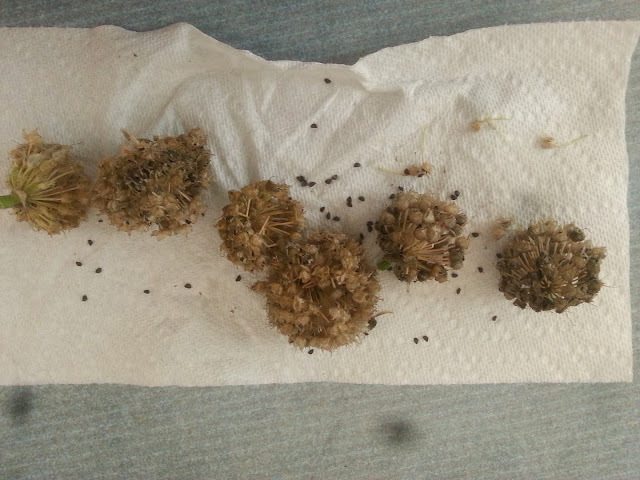 Remove the now empty seed heads and compost them. Pour the seeds onto a clean surface and remove any superfluous plant matter from the seeds. 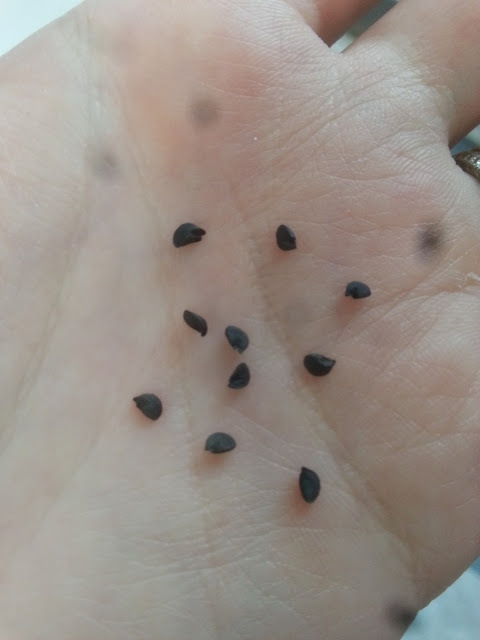 Here is what the seeds look like close up. Store your seeds in a cool, dry place. Plant the seeds the following spring once the threat of frost has ended. Sprouts should come up in 10-20 days. I hope you enjoyed this tutorial. Happy seed saving everyone! P.S. Don't forget to like Keen Koala on Facebook and never miss a post! CLICK HERE!